Got the picture? 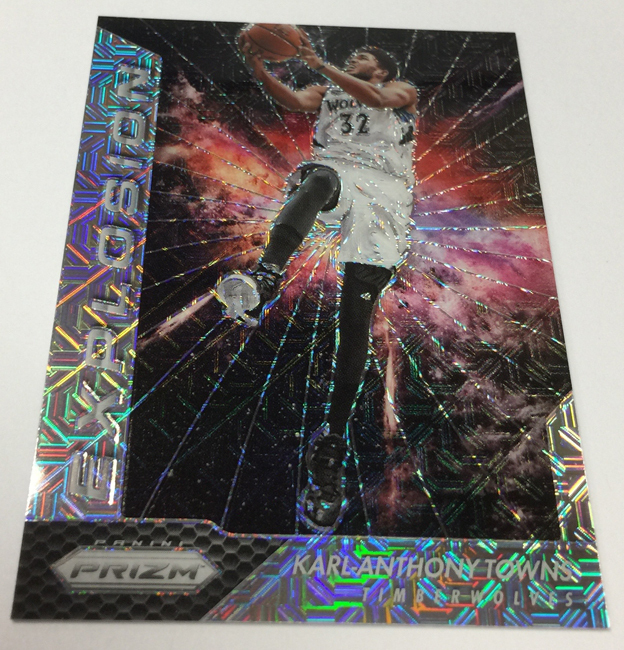 2016-17 PRIZM looks to be the "Basketball Product of The Year" for just $149.95 per box. 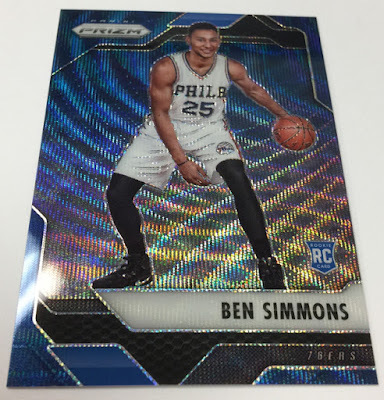 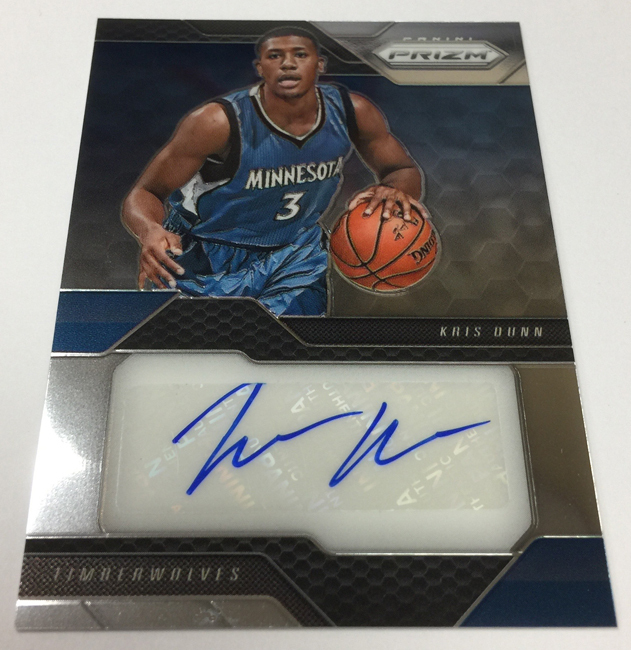 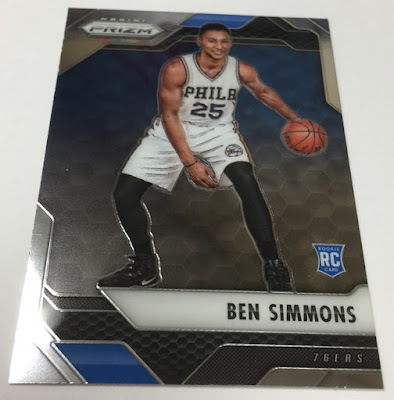 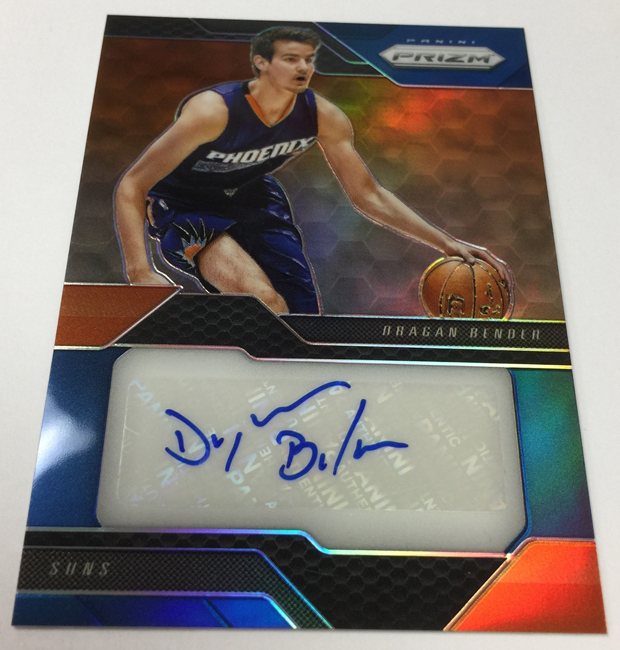 2016-17 Prizm Basketball arrives Wednesday at Sports Cards Plus, a.k.a. The Super Hit Factory. 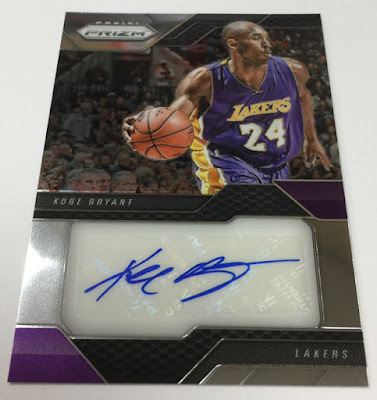 Pre-pay for your box Monday before prices go higher.